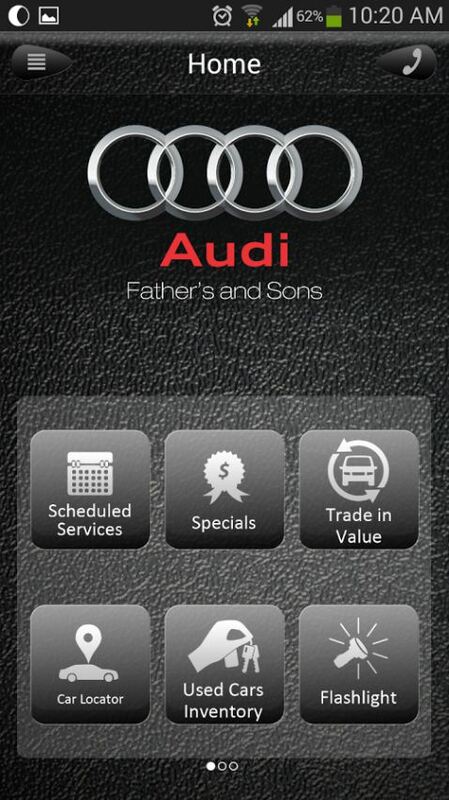 Father’s and Sons Apps are a set of 12 apps, 6 apps for Android phone/tablets and 6 apps for iPhone/iPad. 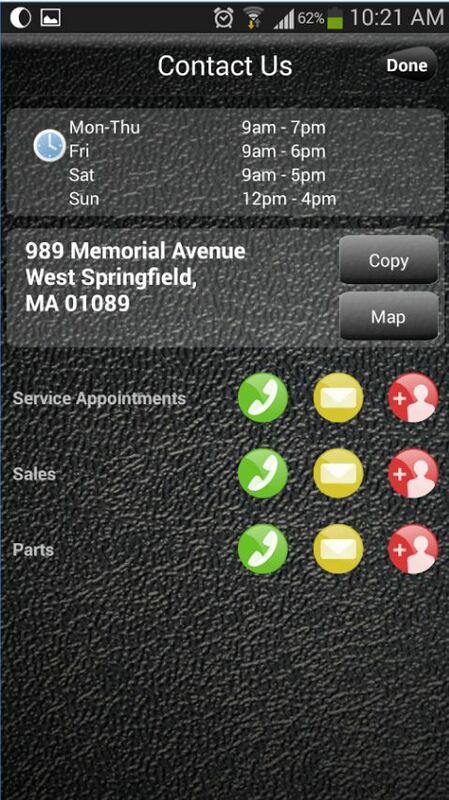 Each app reflects one of the major dealerships Ford of Greenfield, Toyota of Greenfield, VW, Kia, Volvo and Audi. 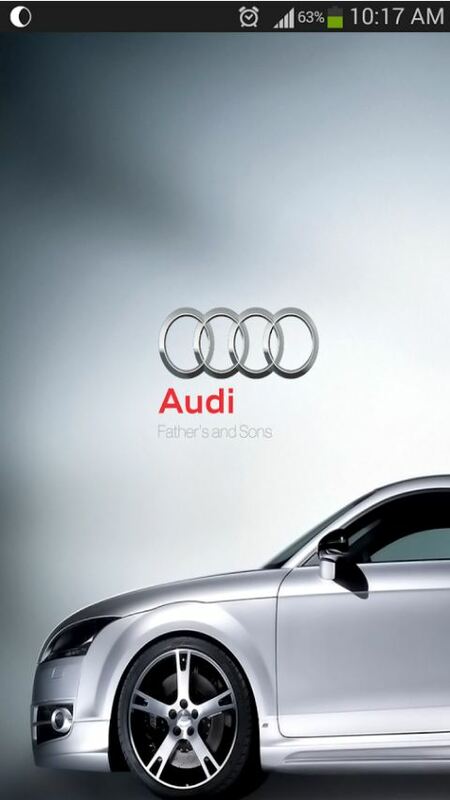 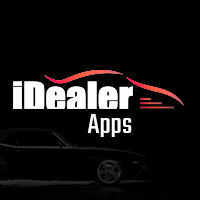 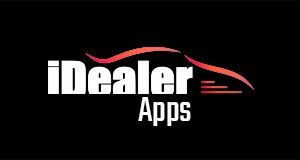 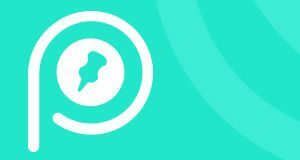 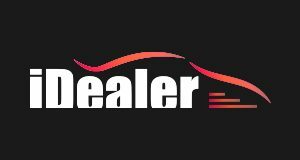 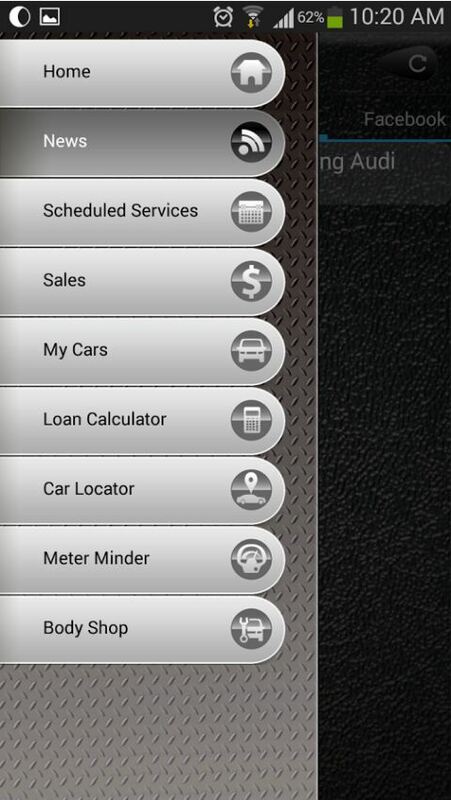 Each app is a business app connecting Father’s and Sons customers to their dealerships.